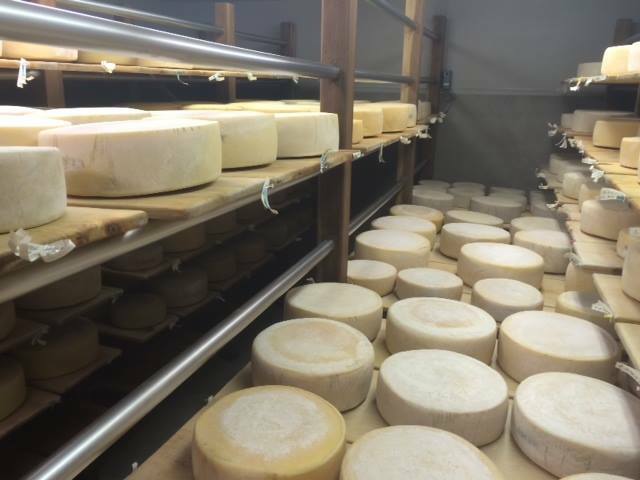 Rockhill Creamery cheeses are handcrafted by Pete Schropp and Jennifer Hines at our micro-dairy in Northern Utah. Our historic farm with its signature old granary is set in Cache Valley, where dairy farming and cheese making are long-standing traditions. 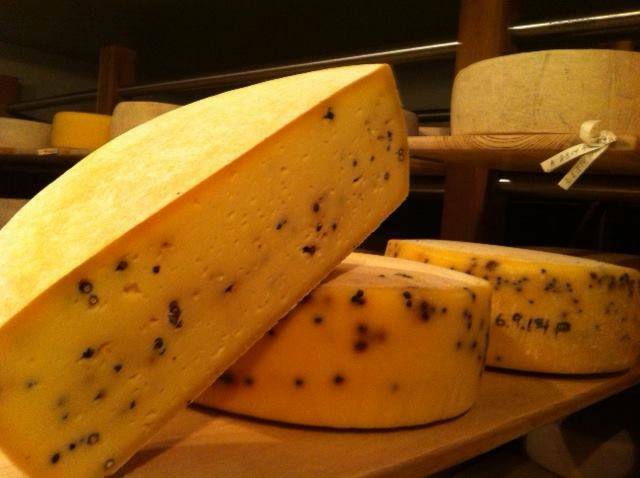 All our raw milk cheeses are made in small batches using traditional cultures. They ripen in our underground aging room for at least 60 days to ensure the proper development and height of flavor. Their natural rinds allow the wheels to develop complex flavors as they age. We are firm believers in using natural, sustainable practices that will leave our little piece of paradise better than we found it. We are committed to the health of our animals and the well-being of our land. Everything I have tasted has been delicious. Some of the best cheese in the State of Utah! Amazing people. Amazing food. I can’t wait to visit the farmers market to visit you all this season. Great cheese and great people! Now if I could just get my hands on some of that peppercorn! 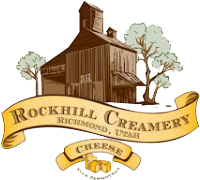 In 1986 Pete Schropp and Jennifer Hines purchased the property from the Erickson family where the Rockhill Creamery now stands in Richmond, Utah. The farmstead was built in 1895, and included a home and various outbuildings related to an agricultural operation. Pete and Jennifer preserved and rehabilitated the buildings and once again it is a working farm but with a unique twist – it includes an artisan cheese operation. 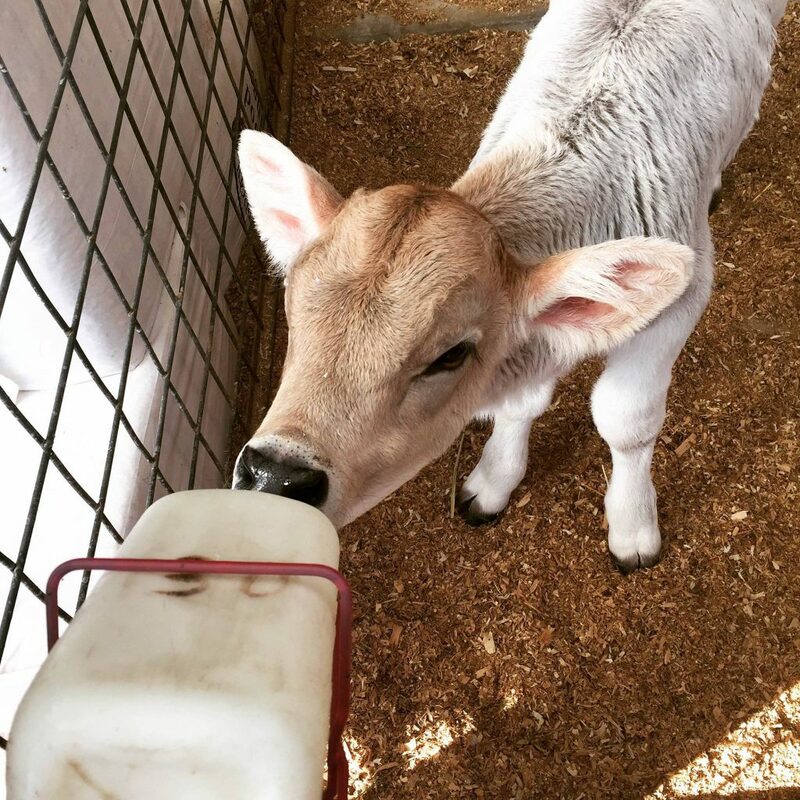 They converted outbuildings to a milk parlor for the farm’s five Brown Swiss cows, a cheese parlor where Rockhill Creamery cheeses are handmade in small batches, and a small shop where the cheeses are sold. This entry was posted in Farms, Food and tagged cheese, farms, Food on May 22, 2017 .